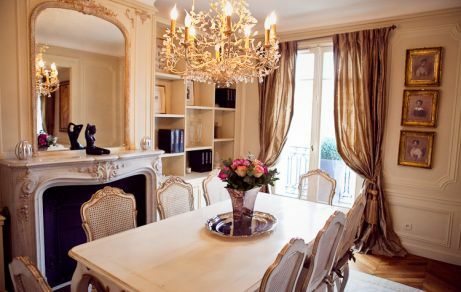 At The Antiques Diva & Co we’re swooning over the delicious vacation apartment rentals available at Haven in Paris! If you’re looking for a unique place to stay on that magical trip to Paris, Haven in Paris is our TOP recommendation! 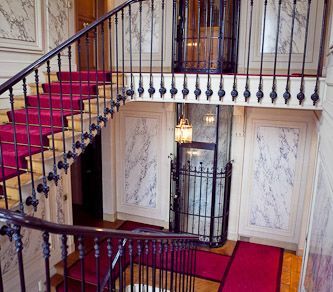 All the photos below are from a spacious and elegant two-bedroom luxury rental located between the peaceful Parc Monceau and the vibrant Champs-Elysée. « My Top 3 Fav Brocantes in Paris! Beautiful apt. but PRICY! We rent our in the Marais for much less and it is stunning as well! What about the unisex baohtorms in Paris?I had a girlfriend some years ago who had a bad experience with a creep who tried to assault her in a unisex bathroom and a constablery which wouldn’t even deign to accept a statement from her since she wasn’t a fluent French speaker and an American tourist.I know this is only one incident, but I also know that Ann has a fondness for unisex baohtorms.And I know I am probably alone, but I find Los Angeles in all its vastness, grime and glitz to be beautiful. 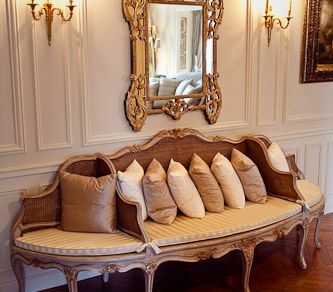 Haven in Paris is fabulous in every way … thank you for the gorgeous photos. Bring back so many wonderful memories. What a gorgeous apartment in a superb location! Sign me up, svp!